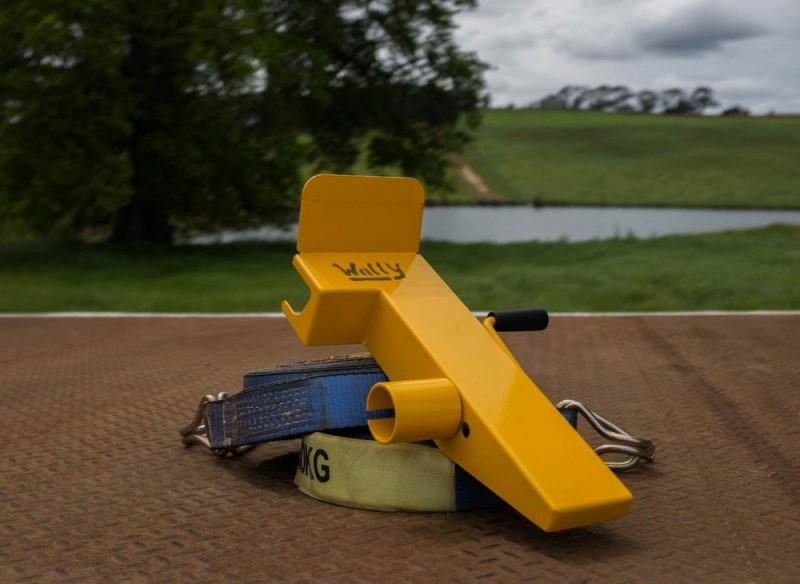 The Wally Winder™ is an innovative solution to strap winding & maintenance. 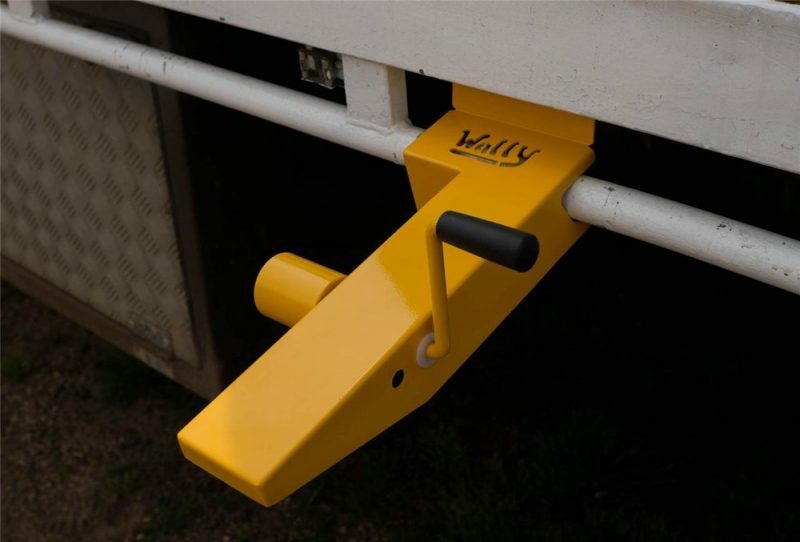 After years of watching truck drivers hand-wind their cargo straps, the designers of the Wally Winder™ came up with a solution that not only saves time but also wear & tear on the straps themselves. The Wally Winder™ winds a standard sized cargo strap in a fraction of the time it takes by hand. 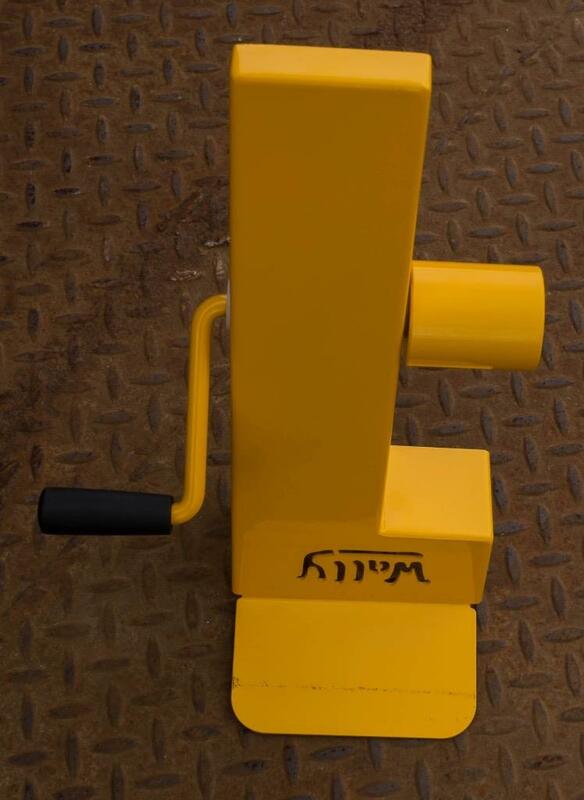 The Wally Winder™ is an innovative solution to strap winding & maintenance. 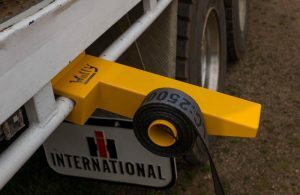 After years of watching truck drivers hand-wind their cargo straps, the designers of the Wally Winder™ came up with a solution that not only saves time but also wear & tear on the straps themselves. The Wally Winder™ winds a standard sized cargo strap in a fraction of the time it takes by hand. Wound straps can be stored easily and don’t end up in a tangled mess in your storage box. 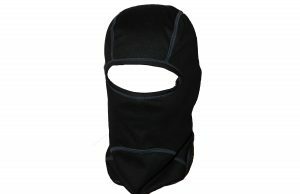 Wound straps can also be easily thrown over your cargo without having to use the dangerous metal end to gain momentum. 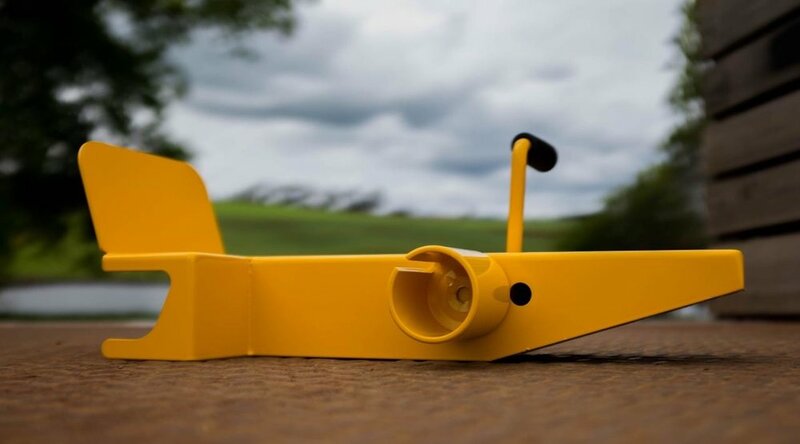 The Wally Winder™ is made from quality steel and has been industrially powder-coated in safety yellow. It should last a lifetime if used & stored correctly. We look at it like this; If you buy a tool, you want one that you can rely on, not something that stops working after a few uses or starts falling apart after a few months. The Wally Winder™ will last for years. 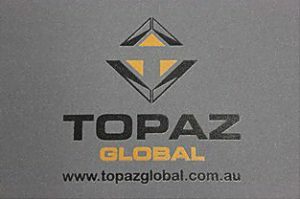 It’s Aussie Tough!